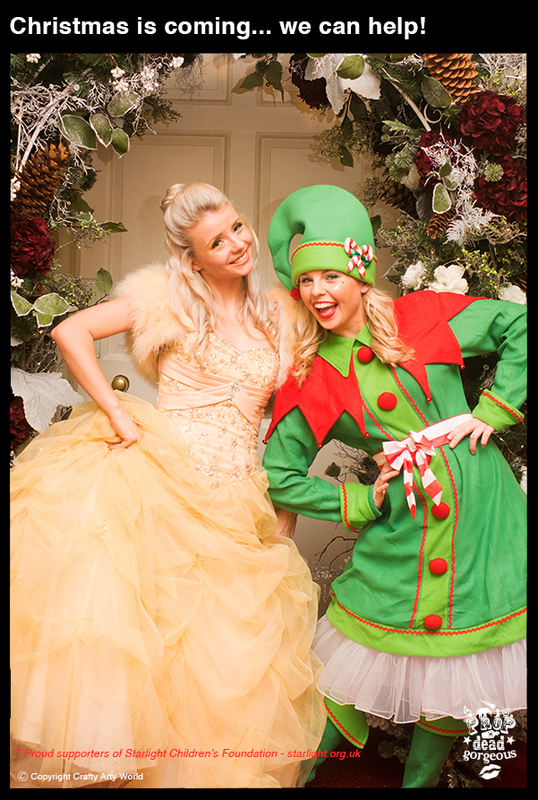 With bases in Dorset and London, we produce affordable, Stand Out Events and Festive Experiences for both the corporate and private sectors, including Sensational Theming, Prop Hire and Entertainment. PDG can help you find a Venue, source the Caterers, create the Invitations and produce as much or as little of your event as required. Then why not visit our fabulous showrooms. With over 40,000 sq ft of Props and Installations to inspire, we will help you plan your party with ease giving you a stress-free event with a top quality product and above all, making sure your day is the best you have ever had!